With a wry smile, Paul Millsap stood before media in his season-ending press conference and talked about the most maddening season of his career. Millsap missed 44 games – more than in any other season of his career. And missing more than half a season took its toll. He’d been making steady headway in learning the offense and his teammates at the time of his injury, on Nov. 19 in Los Angeles. But Millsap was set nearly all the way back to the beginning of that process by the time he returned to the team in March. While the large chunk of time missed impacted Millsap’s points per game average, which dropped from 18.1 points per game in 2016-17 with Atlanta to 14.6 this season, his efficiency was, in fact, up. Millsap’s shooting percentages from the field (46.4) and from the 3-point line (34.5) were both up over the previous season. His 3-point percentage was the highest it had been in three seasons. So, even though Millsap felt there were elements of this season that were lost, it was also a bit of a nice tease. 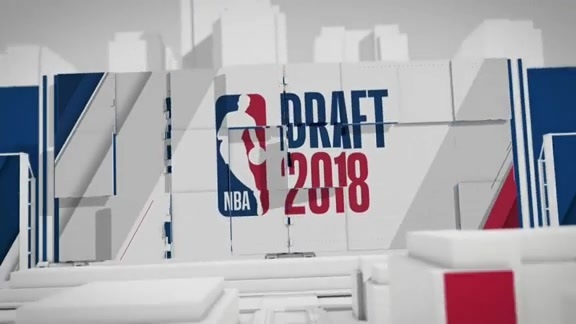 What could happen if he had a full season in a Nuggets’ uniform? How much better would the team be? How significant would his numbers be? 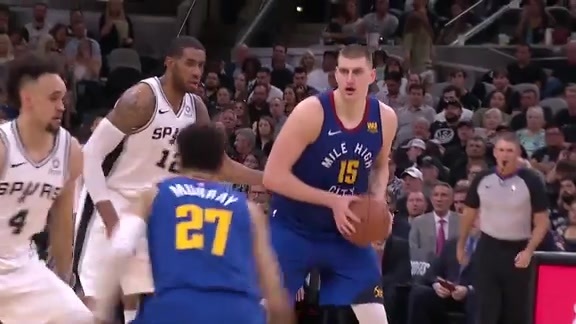 In just 38 games, he put flashes of what the Nuggets thought they were getting when they signed him to a lucrative multi-year contract last summer. He led the team in defensive rating (107.0), was third in offensive rating (111.1) and was second to only Nikola Jokic in net rating (4.1). OFFENSE: This wasn’t just a system change for Millsap, it was a playing style change. And keeping proper spacing opposite Nikola Jokic turned out to be the least of Millsap’s worries, as illustrated by the following chart, which compares his top-used actions this season to last season, his final season in Atlanta. As shown, Millsap actually improved his points per possession in both spot-up and pick-and-roll situations. But he was living a lot more as a spot-up shooter than ever before, up over six percent from his previous season, while his pick-and-roll touches decreased an eye-popping 15 percent. These are major adjustments to how Millsap had operated for many years, and even for the most amenable of players to change – which Millsap was – it takes time to get used to that kind of drastic difference in offensive roles. One way Millsap aided his adjustment period was by being solid in transition. 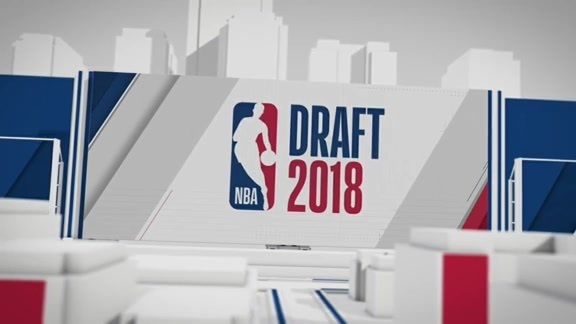 His 1.328 points per possession in transition and 61 percent shooting in the open court were among the best numbers for any player in the league. As Millsap goes into next season with the Nuggets, getting points and early offense in transition will again be a big deal. Millsap was great at drawing fouls. Only Jokić drew more fouls per game on the team than Millsap’s 3.63 personal fouls drawn average this season. The wrist injury took its toll on Millsap’s ability to have his full repertoire of moves available to him. Though he is right-handed, Millsap uses his left hand a ton in dribbling, passing and finishing around the rim. An example: In isolation circumstances, Millsap drove left 67.4 percent of the time, per Synergy, an enormous amount of going left for a right-handed player. 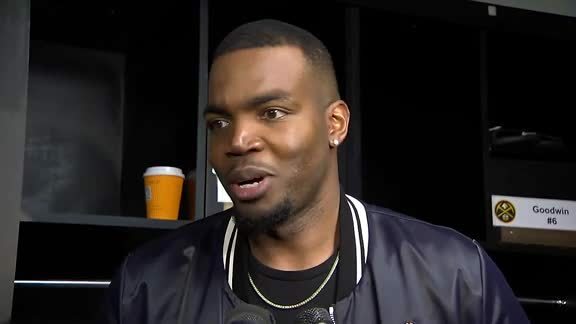 By the end of the season, it was a roll of the dice as to whether Millsap’s wrist would feel good enough to allow him to play pain-free – or mostly pain-free – and do what he wanted on the court. DEFENSE: Millsap arrived in Denver with the nickname “The Anchorman” and it was apparent why pretty quickly. He was the main organizer of the defense, sometimes physically putting teammates in the right positions. He’ll get to more of that with a full season with the team. In addition to leading the team in defensive rating, Millsap covered the detail items as well. According to NBA Stats, he was third on the team in deflections per game (2.2), tied for first in loose balls recovered average (1.3), led the team in charges drawn average (0.24), was second in 2-point shots contested (7.2), led the team in 3-point shots contested (3.5) and was second in total contested shots (10.6) – a number that ranked 20th in the NBA overall. His 1.2 blocks were tied for the second-highest season average of his career. As a “big” pick-and-roll defender, Millsap was solid. If the ball handler drove by him, he had the ability to recover and block the shot, or contest it. He communicated well in pick-and-roll actions. On the block, his strength allowed him to be a very effective post defender. Opponents shot just 39 percent against him in post-ups, and he forced turnovers 19 percent of the time. He’ll work to add to his lateral quickness, but Millsap is as advertised on the defensive end. Now, he’ll have to put it all on the court for a full season – or most of one – something he and organization are eagerly awaiting.